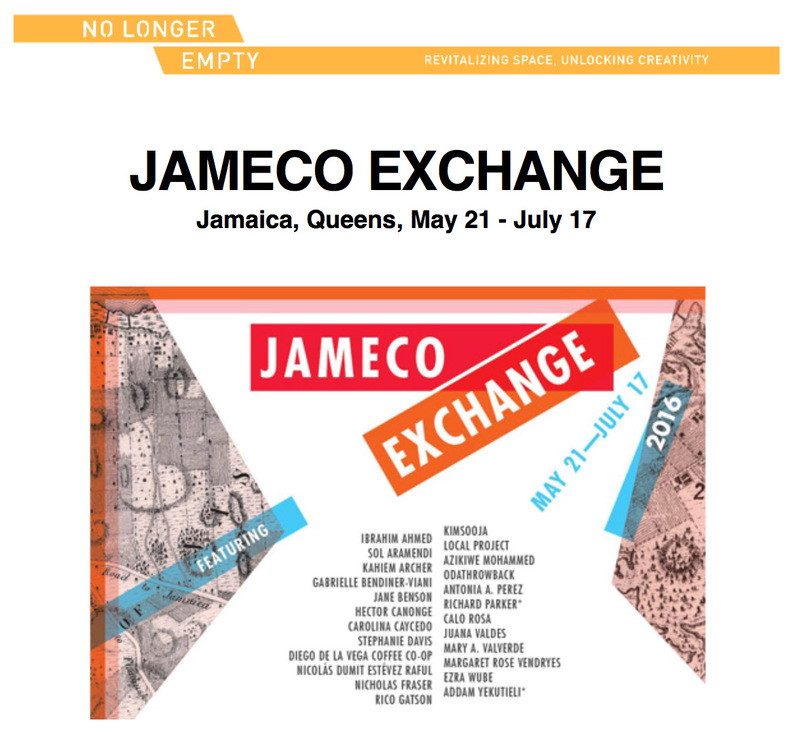 No Longer Empty is pleased to present Jameco Exchange, a site-responsive exhibition and socially engaged education platform that revolves around the art of storytelling about a place: Jamaica, Queens. Featuring artworks and performances informed by Jamaica’s global urban setting, Jameco Exchange is inspired by the retail vernacular of the two-story storefront and the cobblestone pedestrian mall in which it is situated, the social culture of Jamaica Avenue, and the histories of Jamaica, Queens, through the lens of collective narrative. Our panelists include; Rocio Aranda-Alvarado, Curator at El Museo del Barrio; Dr Iria Candela the Estrellita B. Brodsky Curator of Latin American Art in the Modern and Contemporary Art Department at The Metropolitan Museum of Art; Christina De León, Associate Curator in Visual Arts at the Americas Society; Joiri Minaya, Artist in Residence at Guttenberg Arts,Winter 2016 and recent winner of a Joan Mitchell Award for Emerging Artists, and Juana Valdes, Artist in Residence at Guttenberg Arts, Summer 2015. 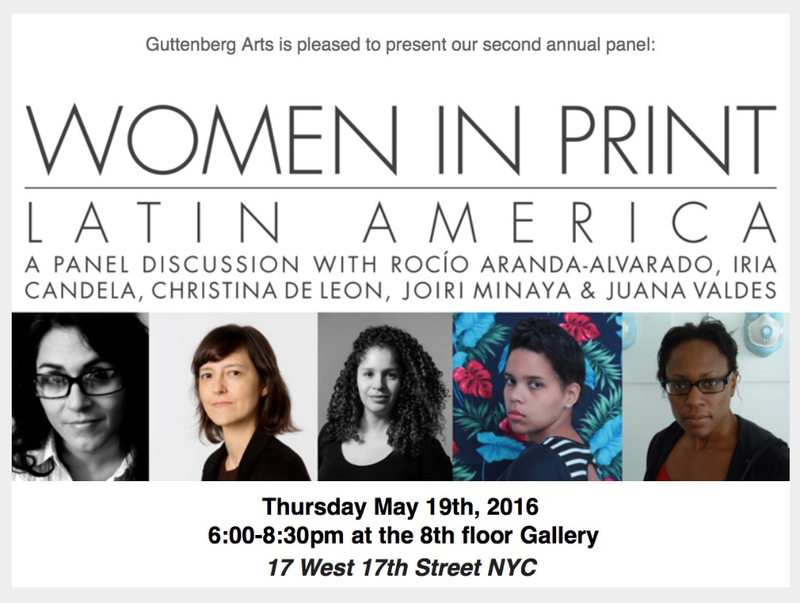 Panelist: Rocío Aranda-Alvarado of El Museo del Barrio, Christina De León of Visual Arts at Americas Society, and artists Juana Valdes. Panelist: Dr. Iria Candela of The Metropolitan Museum of Art, New York, Christina De León of Visual Arts at Americas Society, and artists Joiri Minaya Féliz and Juana Valdes. 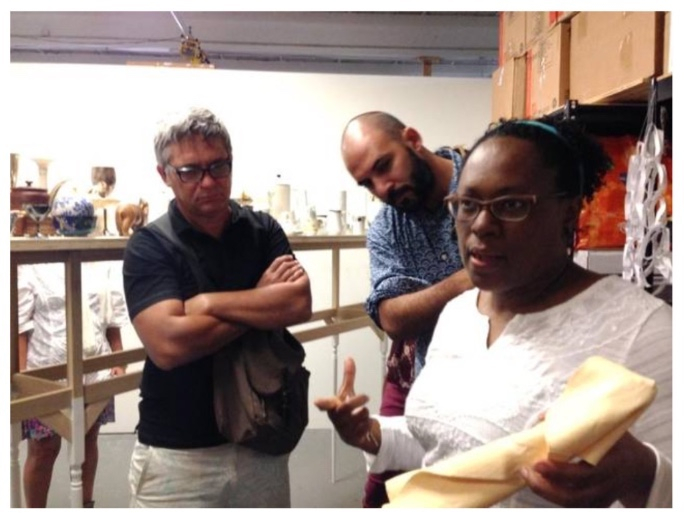 The last two weeks of April were spent in a euphoric experience shared with a group of artists, curators, and art historians participating in a Miami/Cuba cultural exchange project. 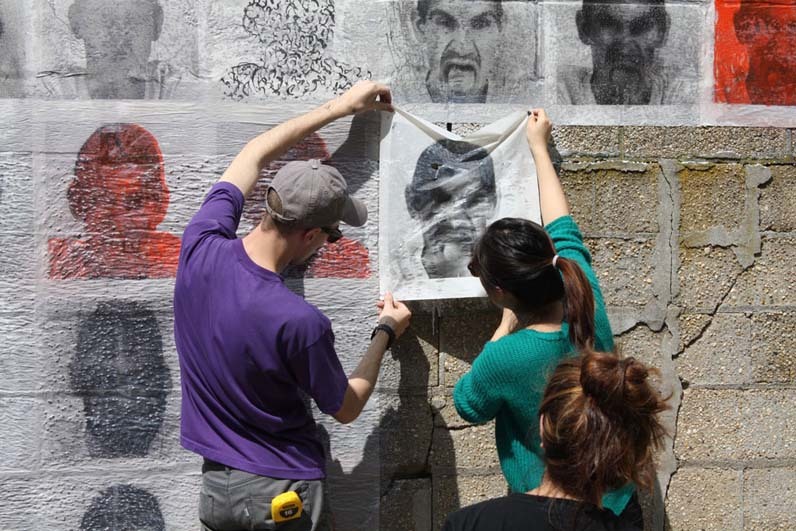 Dialogues in Cuban Art project brings 15 Cuban artists and curators to Miami. The program aims to bring Cuban and Miami art worlds together ten-day visit culminates in symposium at PAMM Thursday and Friday. This article written by Jordan Levin from the Miami Herald and video by Pedro Portal brings an insight to the over arching goals of the project as the at the artist share studio visits and tour of Miami cultural institutions and landmakrs of the exile Cuban community. It has been an amazing experience and would like to share it following like are to article, audio and social sites to follow the project as it prepares for the next stage exhibitions to come. Hecho en Miami o en Cuba, el arte cubano es uno solo, by Lizandra Diaz Blanco for Marti Noticias Article and interview in Spanish/ en Español. 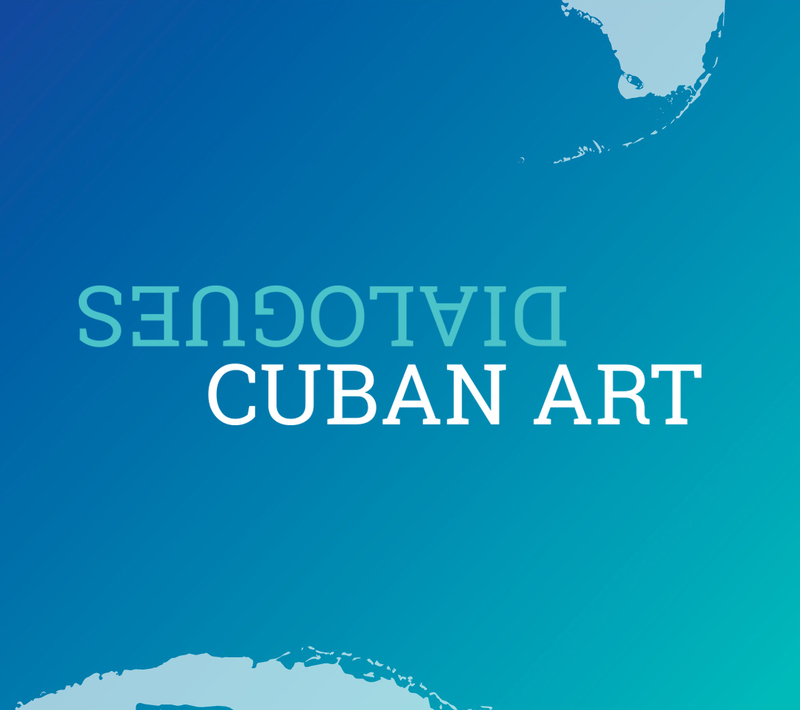 Organized by AICA International and the Shelley & Donald Rubin Foundation, the panel will address issues related to the current state of art and art criticism in Cuba in the context of ongoing changes in that country, and consider its expanding cultural exchange with the United States and other countries. The panelists include Holly Block, Executive Director of the Bronx Museum, Sean Kelly, owner of Sean Kelly Gallery in New York, Carole Rosenberg, President of the American Friends of the Ludwig Foundation of Cuba, and Juana Valdes, a Cuban-born multidisciplinary artist. The President of AICA International Marek Bartelik and the Co-Executive Editor of ARTnews Barbara MacAdam will moderate. The 8th Floor, 17 West 17th Street, New York, NY. If you are in New York for Print Week November 4 – 8, 2015 I have print work in the following events. Print Week is back, and Parsons School of Design is getting in on the fun with its own Pop Up Print Shop showcasing fine art prints, illustrations, graphic designs, zines and book arts. The one-night show, which is organized by students in the Strategic Design and Management program at Parsons, takes place Friday, Nov. 6, 6:00-8:00 p.m. at the Sheila C. Johnson Design Center Lobby, Book Arts Studio and the Bark Room, 2 West 13th Street/66 Fifth Avenue. The event will feature an exhibition of printed works, and a series of printmaking demonstrations and hands on workshops with master printmaker and Associate Teaching Professor Michael Kirk, Communications Design Assistant Professor Steven Kennedy and painter and Assistant Professor in the Foundation Year Program Emily Lambert. Additionally, Parsons alumni Juana Valdes will present her interdisciplinary ceramic and printmaking work and Cem Kocyildirim will lead a demonstration of the risograph printer. 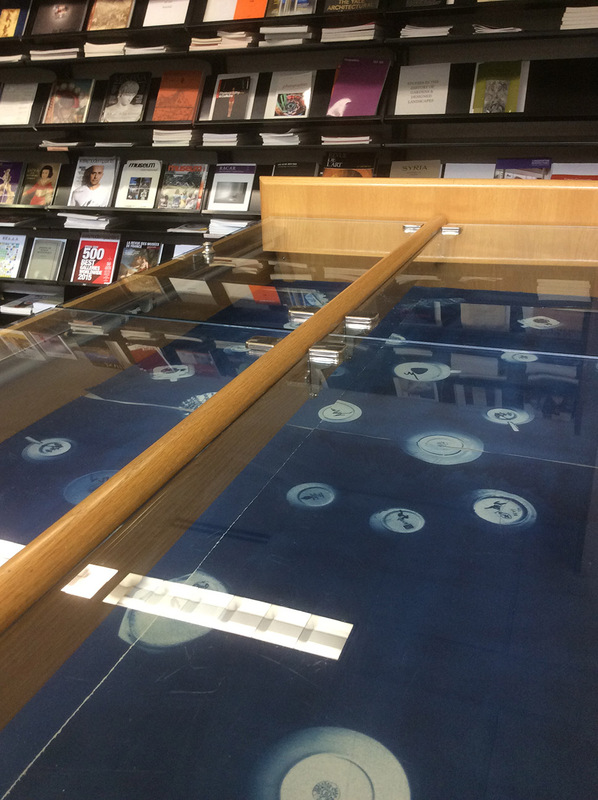 Andrew Cornell Robinson and his students will display their limited edition prints. Guttenberg, NJ (June 24, 2015)— Guttenberg Arts Gallery is pleased to present Mettre Noir Sur Blanc a solo exhibition of works by Juana Valdes, currently an Artist in Residence, on view July 3 through August 1, 2015. 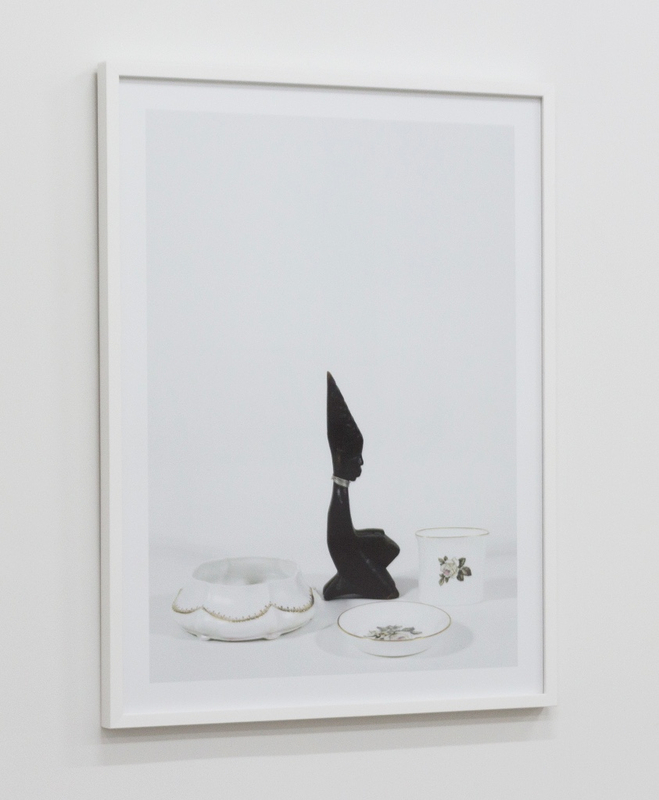 In Juana Valdes’ solo exhibition “Mettre Noir Sur Blanc” (literal translation: “to put black on white”), the artist invites the viewer to ponder the history of global trade through the display of china and other domestic wares she collected for this show.